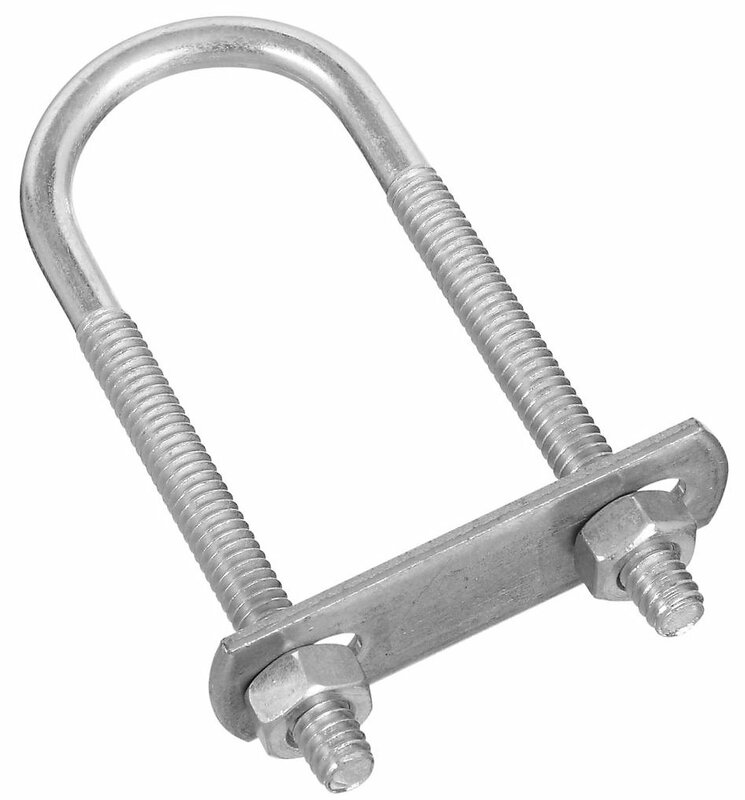 National N222-109 #136 - 1/4" X 1-1/8" X 3-1/2" U-Bolt - Zinc Plated. 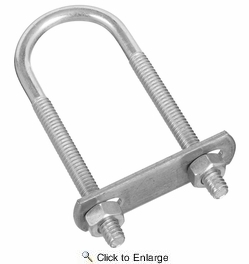 Designed for fastening products to pipe, wood, etc. Suitable for automotive, plumbing and other home and industrial applications. Plate and nuts included. Manufactured from steel wire.